Women There are 1068 products. 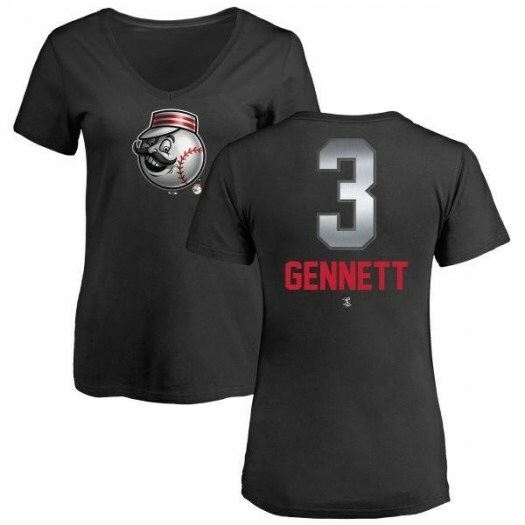 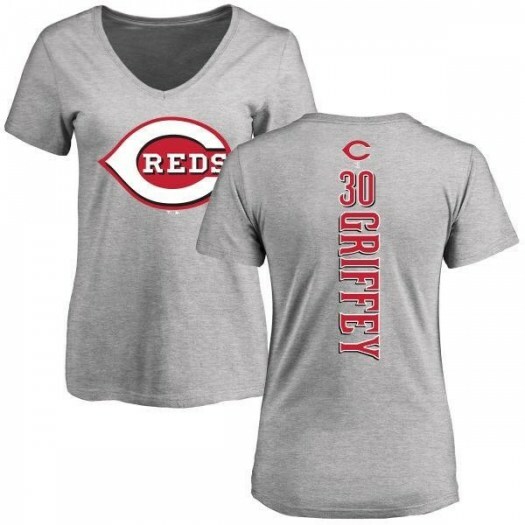 For a unique way to show off your Cincinnati Reds pride, get this Scooter Gennett Cincinnati Reds Women's Black Midnight Mascot V-Neck T-Shirt - . This awesome tee features team graphics on the front and your favorite player's the name and number of on the back. 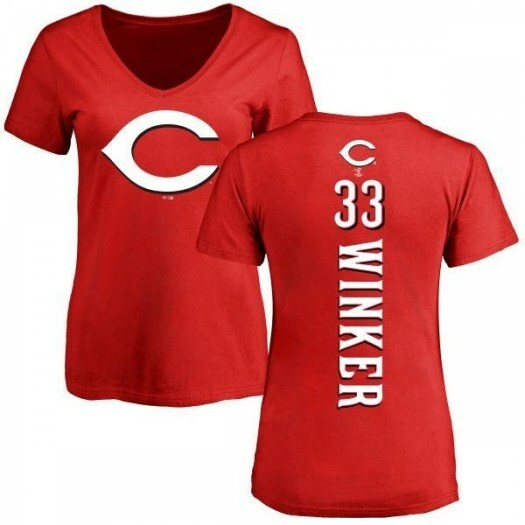 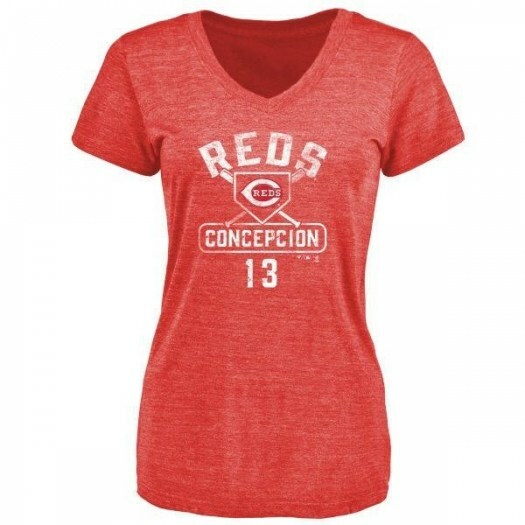 It's the perfect thing to sport on game day so everyone can see your Cincinnati Reds devotion.